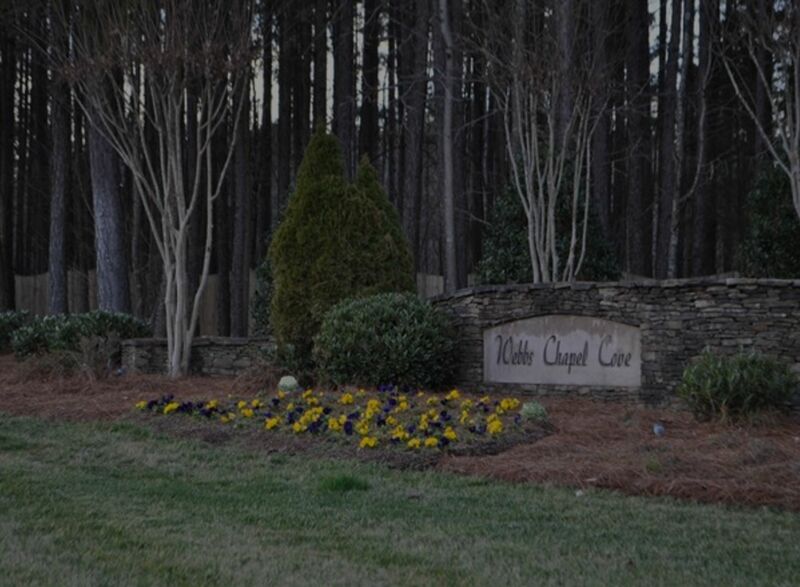 This gated community located near the Webb's Road area in Denver, NC features larger wooded private homesites. There are waterfront homes available in the community as well as views of beautiful Lake Norman. And if you are looking to build a custom home, there are lots available for purchase throughout the community. In 2015, there were only 2 homes sold in Webbs Chapel Cove, with an average sale price of $665,500. The average price per square foot of the sold homes was $199.10. There were only 2 lots sold in Webbs Chapel Cove in 2015 as well. The average sale price of the lots was $119,00 with an average of $66,153 per acre. Updated:19th April, 2019 5:00 PM.